BTA Towing Equipment appointed 'Australian Distributor' for AirSafe™ Hitches utilising the revolutionary AirHitch™ Technology. 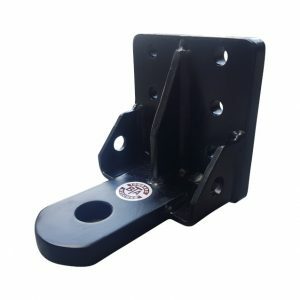 Using a patented air hitch design AirSafe™ Hitches break the rigid connection that exists between a towing vehicle and trailer resulting in a reduction of up to 90% of the shock transfer assuring you of a safer smoother ride . . . Enjoy the Ride Arrive Alive . . . What this means to you is your vehicle and trailer or caravan, boat trailer or horse float plus their valuable contents and more importantly, you arrive less fatigued. All AirSafe™ Products distributed by BTA Towing Equipment have been fully tested at our Australian Manufacturing Facility & comply with the requirements of ADR62/02 Mechanical Connection between Vehicles. This includes BTA Towing Equipment manufactured components that interface the AirSafe product with the various tow couplings available in the marketplace. 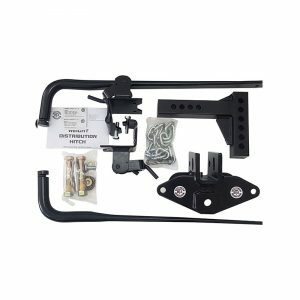 The use of this product requires a hitch receiver attached to the tow vehicle. 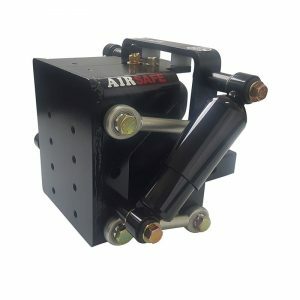 Please contact us for assistance in selection of AirSafe™ Hitches since factors other than tow capacity & tow ball weight (static load) need to be taken into consideration to ensure the AirSafe™ Product performs as expected, eg. tow vehicle configuration, trailer configuration, typical road driving conditions, etc. BTA Towing Equipment appointed ‘Australian Distributor’ for AirSafe™ Hitches utilising the revolutionary AirHitch™ Technology. Using a patented air hitch design AirSafe™ Hitches break the rigid connection that exists between a towing vehicle and trailer resulting in a reduction of up to 90% of the shock transfer assuring you of a safer smoother ride . . . Enjoy the Ride Arrive Alive . . .
What this means to you is your vehicle and trailer or caravan, boat trailer or horse float plus their valuable contents and more importantly, you arrive less fatigued. All AirSafe™ Products distributed by BTA Towing Equipment have been fully tested at our Australian Manufacturing Facility & comply with the requirements of ADR62/02 Mechanical Connection between Vehicles. 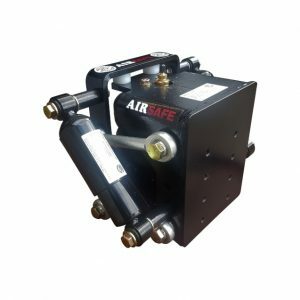 This includes BTA Towing Equipment manufactured components that interface the AirSafe product with the various tow couplings available in the marketplace. The use of this product requires a hitch receiver attached to the tow vehicle. Please contact us for assistance in selection of AirSafe™ Hitches since factors other than tow capacity & tow ball weight (static load) need to be taken into consideration to ensure the AirSafe™ Product performs as expected, eg. tow vehicle configuration, trailer configuration, typical road driving conditions, etc.